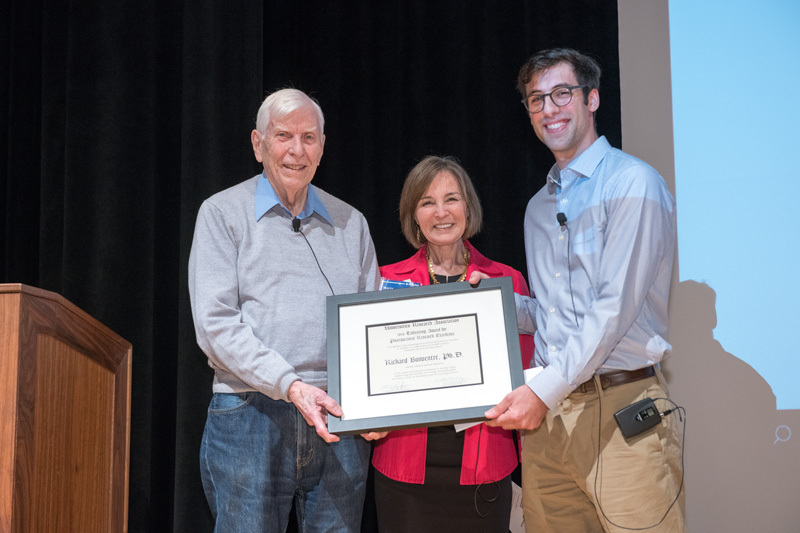 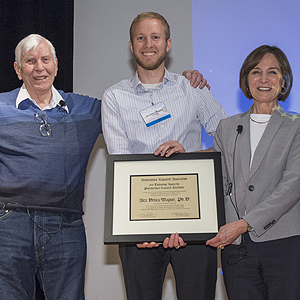 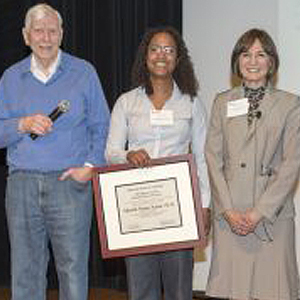 The 2018 Alvin Tollestrup award for Outstanding Postdoctoral Research is awarded to Richard Bonventre, Postdoctoral researcher at Lawrence Berkeley National Laboratory for his creative and resourceful contributions to the MU2e tracker commissioning and simulation. 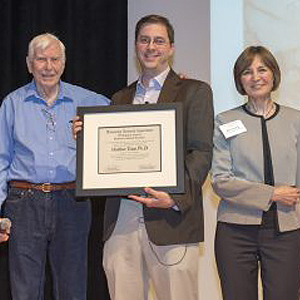 His work has consistently pushed the envelope of what can reasonably be expected of prototype detectors. 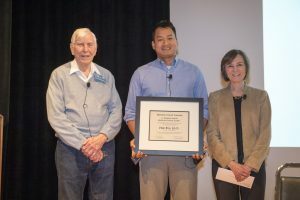 The 2017 Alvin Tollestrup award for Outstanding Postdoctoral Research is awarded to Nhan V. Tran of Fermilab for his novel approaches and creative leadership within the CMS experiment, including the development of new tools for pile-up mitigation and jet substructure reconstruction.